Must see luxury home in Daybreak's coveted area of Lake Village! RARE Expansive Backyard! 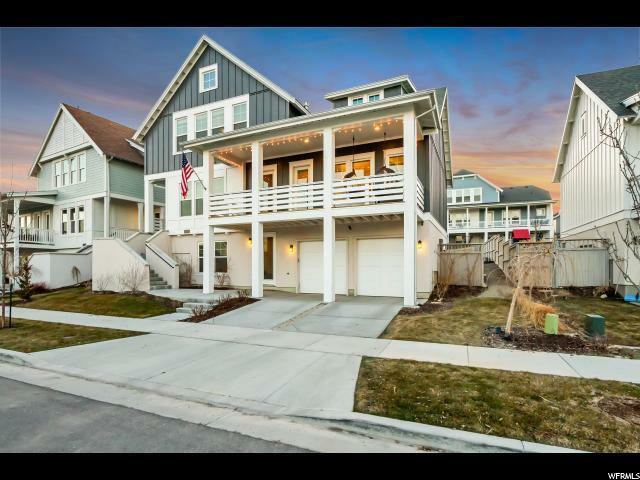 You will love the Sweeping views of the Wasatch front mountain range and the Daybreak lake! 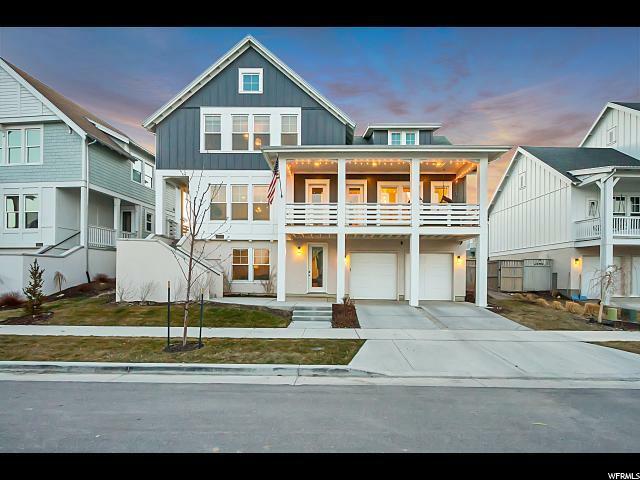 High end finishes throughout on each level of this home. The large great room is perfect for entertaining and daily living. Each room has open sunlight from many windows. 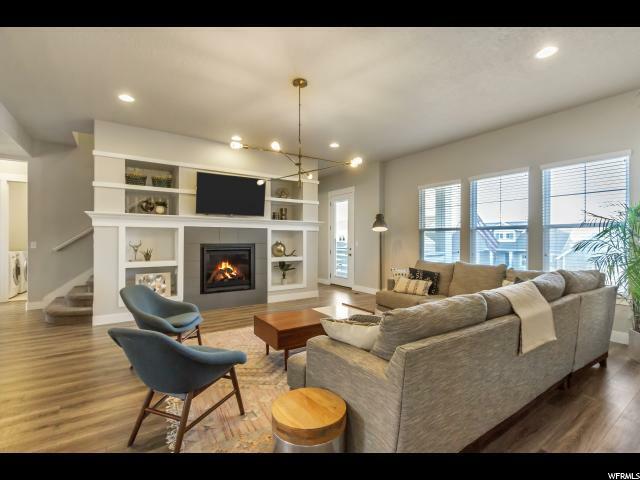 The family room is featured by a gas fireplace with customized built-ins. The kitchen has upgraded cabinets, countertops, appliances, and trim-work. Beautiful main floor master bedroom has access to the covered deck. Large walk in closet! The daylight walkout basement is amazing and doesn't even feel like a basement. Check out the 3D tour! 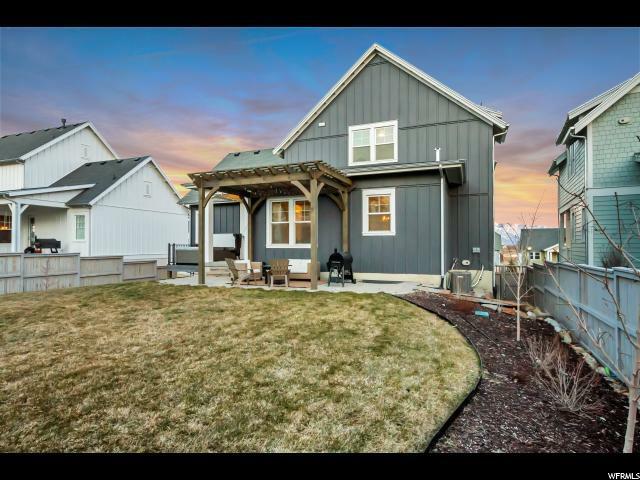 Truly this is a must see home! Buyer and buyer's agent to verify all information.